July was such a busy month for me and August is looking that way too! I recently had the pleasure of meeting Taraé and her family at Norris Reservation in Norwell, Mass. Norris Reservation is a 129-acre woodland park that features two miles of hiking trails, a beautiful boat house on the North River, two ponds and plenty of spots for picture opportunities. I love photographing at this location – I cannot wait for my next shoot there! It is going to be gorgeous in the fall! The minute I met Taraé, I knew that the shoot was going to be amazing. Taraé and her husband, Justin, are quite creative and have a wonderful bond. Their daughter Sophia is a sweetheart (she ended the shoot by telling me she loved me.) Taraé is a make-up artist and her make-up came out perfect! I had a great time with this family and I cannot wait to work with them again in the future! A couple of weeks ago, I got to meet Veronica and her family for her Maternity Shoot at World’s End in Hingham, MA. She was very excited for her shoot and you can see her happiness in the photos. I had a great time with this family – they were so much fun! Enjoy the rest of your pregnancy, Veronica! Your baby will have a wonderful family to meet when she arrives! Here is a look at my family portrait session with Janis, Jason and their two little girls at Ames Nowell State Park in Abington, MA. They were such a great family to photograph – and their daughters are gorgeous! It was such a beautiful day – warm, but not too hot. I had a great time with them all-around. Several weeks ago, I got to photograph Maxine for her Maternity Session at World’s End Park in Hingham, MA. It was a gorgeous day. Maxine was glowing the entire time. She wore a beautiful white tulle tu-tu that added such a soft and romantic look to her photos. I enjoyed working with Maxine and her family (Jose, Mia and JWD). I look forward to meeting your little baby boy at his newborn photo shoot! Last weekend, I got to photograph this young man for his third birthday! His mom wanted to incorporate his love for trains (Thomas) and books – Doesn’t he look so cute with his train whistle? Happy Birthday little guy! I recently had a fun-filled photo shoot with Elyani for her birthday! She and her sister were ideal models! I would love to work with them again in the future. Happy birthday Elyani! I had the pleasure of photographing this little cutie named Lola this weekend! Such a beauty. I also got some nice shots of her with her mom. I can’t wait to do their family photo in the near future. 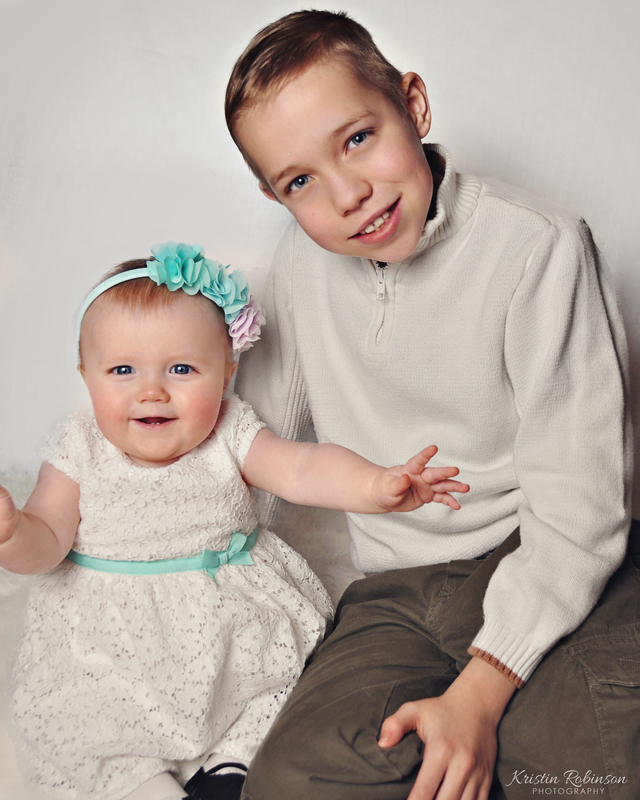 As promised, here is a Easter photo of Vivian with her brother Billy! Though they have an almost 11-year age gap between them, these two have a wonderful bond!